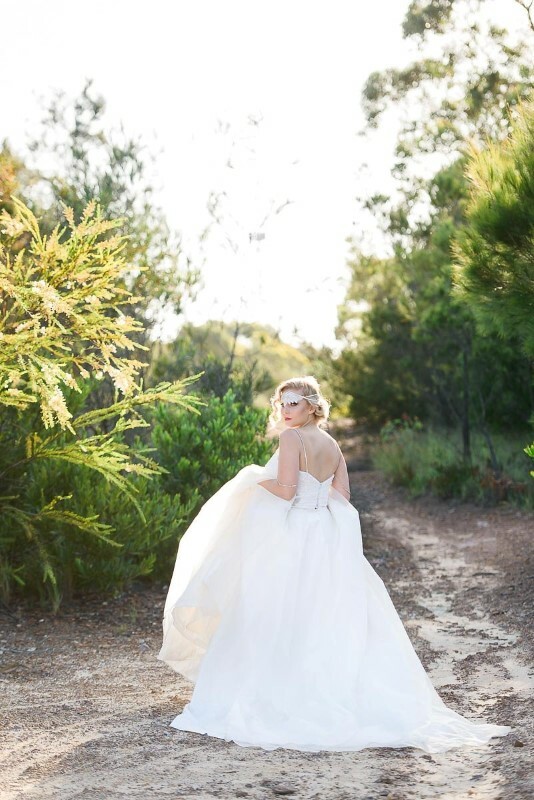 Established in 2002 by designer Maria Apostolou, Vellos Bridal is known for it's Vintage inspired gowns made from the most luxurious and feminine silk fabrics and ornate laces. 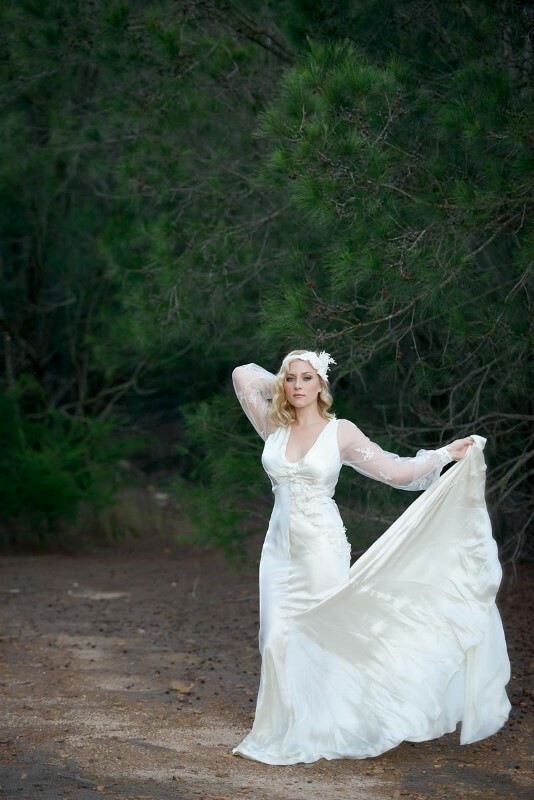 All gowns are exclusively made to suit the brides figure type and personality. 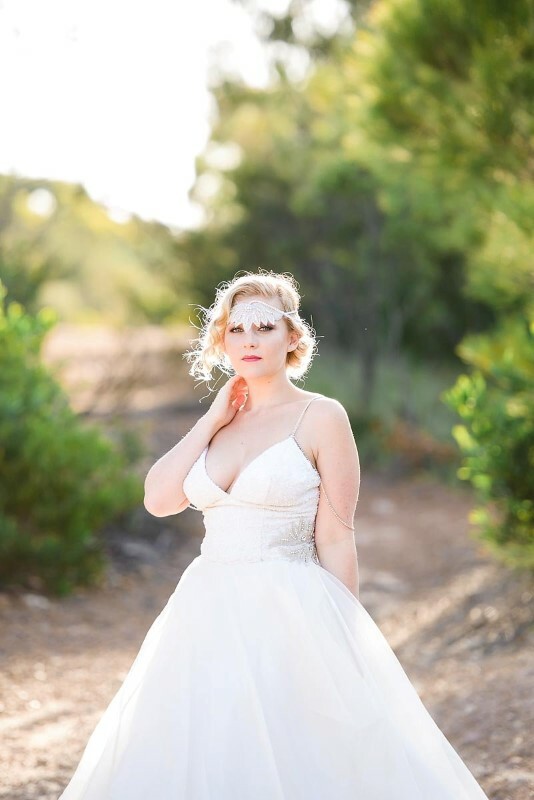 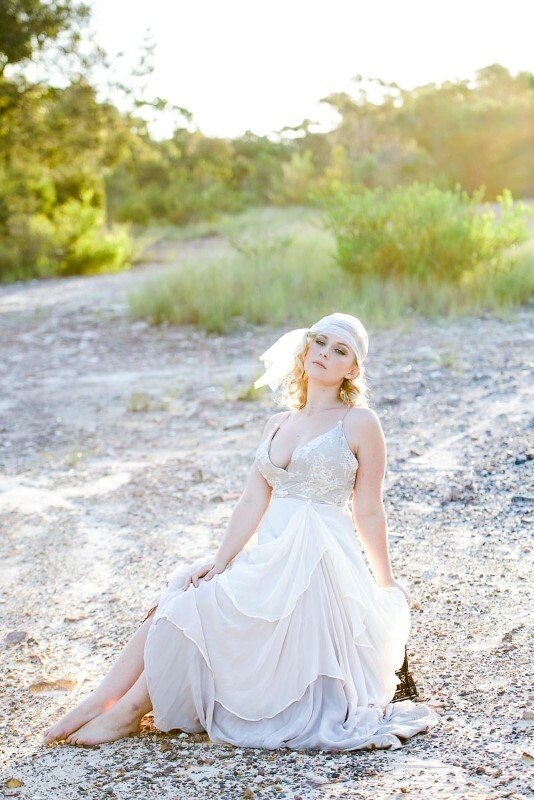 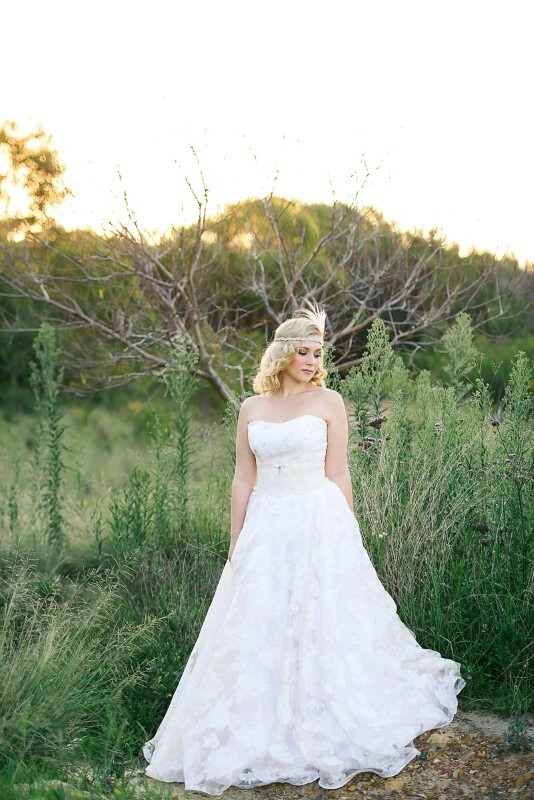 Maria believes that a bride should not only look fabulous on her wedding day, but should also feel comfortable. 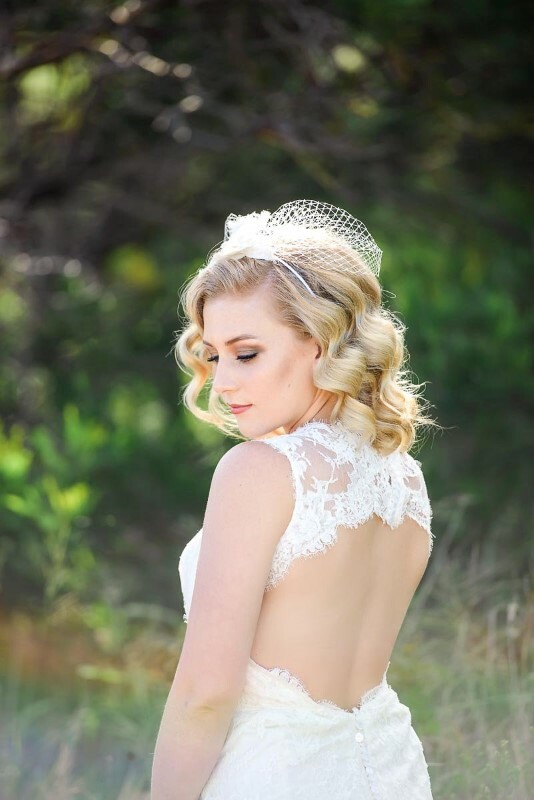 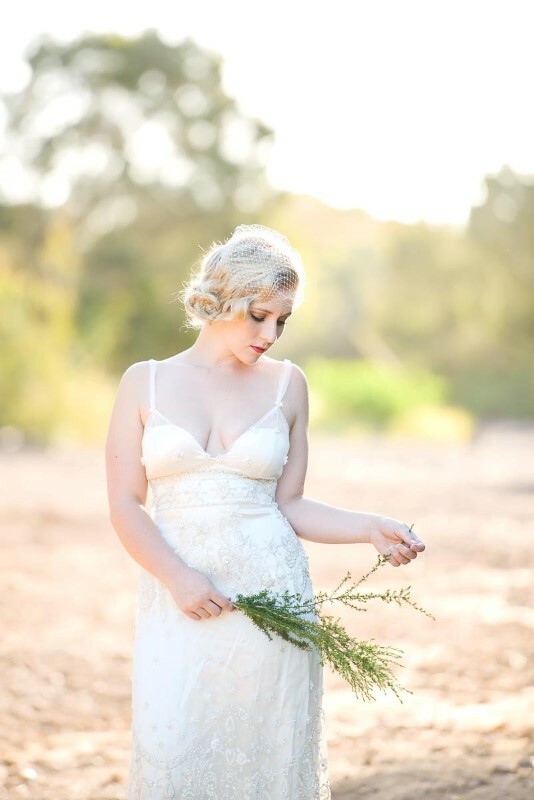 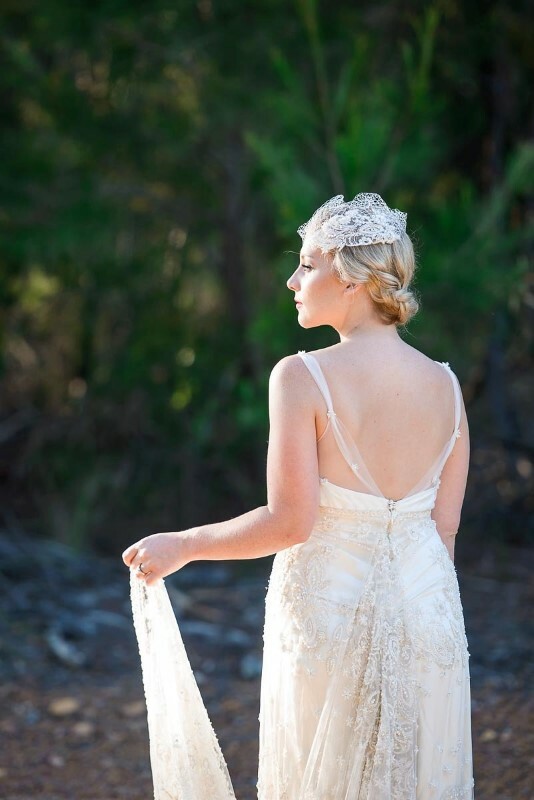 Maria takes the time to understand her clients needs and creates all the gowns herself in her studio in Yowie Bay.